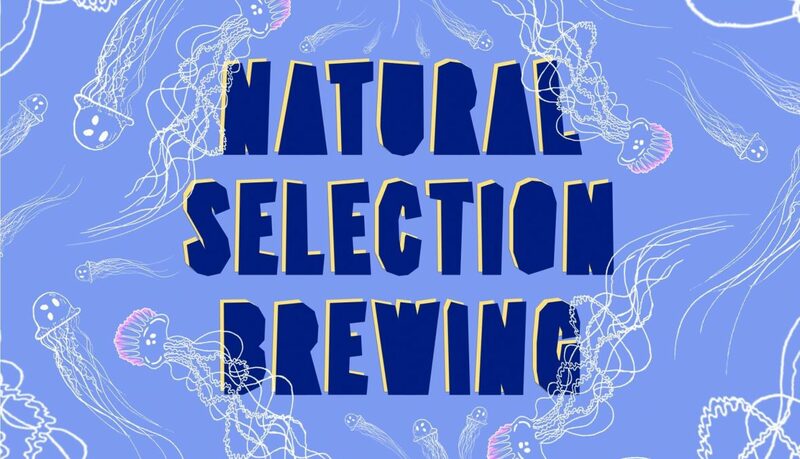 Natural Selection Brewing is a collaborative project between University Students, the International Centre for Brewing and Distilling, and renowned Edinburgh brewers Stewart Brewing. Over the course of the project the students are given the opportunity to design, market and sell a beer across Scotland and further afield; giving them invaluable industry experience whilst completing their academic studies. In previous years the student component has been comprised of four Brewing and Distilling MSc students, from Heriot-Watt University. This year however, marks the first where a Graphic Design student has also been incorporated into the team. Each member of the team is assigned a distinct component of the project, and is tasked with developing not only the product being made but also their own skills in that particular field.